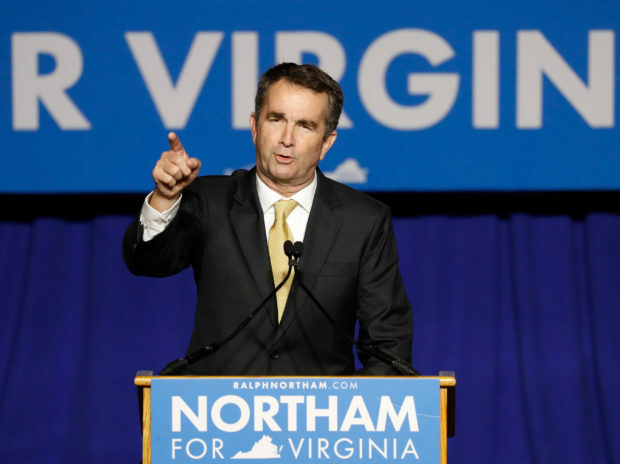 Democratic Virginia Governor Ralph Northam is considering resigning his post, according to a Sunday report from The Washington Post. 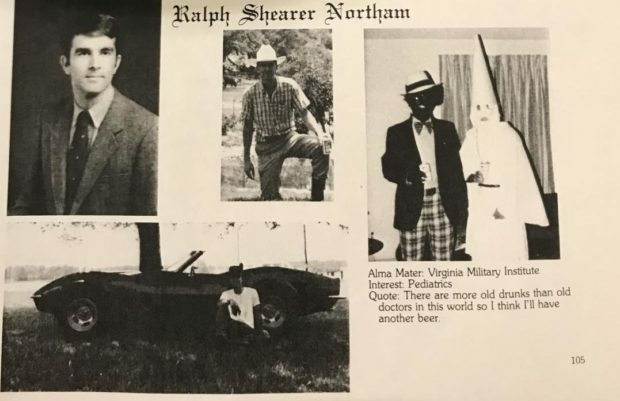 The report comes just one day after a meandering press conference in which Northam apologized for the racist picture that appeared in his 1984 medical school yearbook and detailed a time in which he “darkened his face” as a part of a Michael Jackson costume. He also insisted that he was not either of the individuals in the picture, and declined to resign. Northam reportedly met with senior staff in an unscheduled meeting Sunday evening before the Super Bowl started. Sources from the meeting told The Washington Post that the Virginia governor still had not decided whether or not to resign. While the embattled Virginia governor has reportedly received some encouragement to stand his ground — particularly from his wife, Virginia first lady Pam Northam, as well as Kelvin Jones, the pastor of the predominantly African-American church Northam attends — most politicians both left and right, from President Trump to Nancy Pelosi and Joe Biden, have called on him to resign. One politician who believes Northam may hang around, the Post reported, is Virginia GOP State Senator Richard Stuart, a “close friend and fishing buddy” of the governor. “But I can tell you I firmly believe that he is going to do everything he can to clear his name and do what he thinks is right in the face of this. I don’t think he’s going anywhere,” said Stuart.